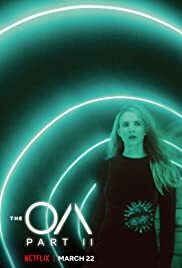 How many episodes of The OA have you seen? 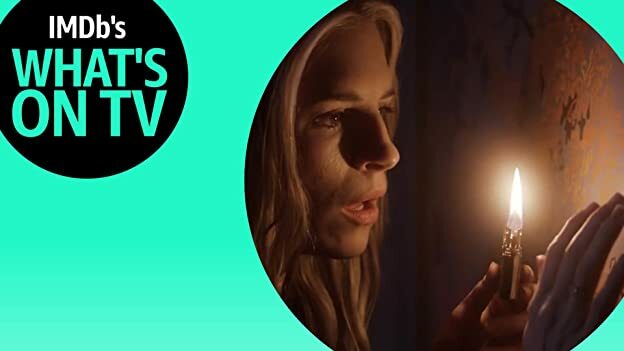 After a perplexing Season 1 finale, Brit Marling's Netflix series returns with new episodes that dance between dimensions. 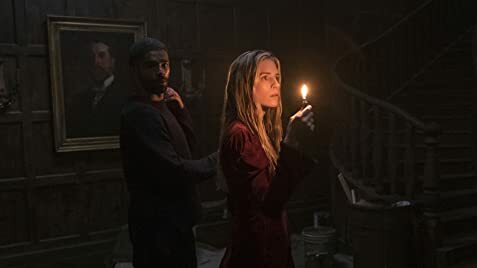 Created and written by Brit Marling and Zal Batmanglij (The East), this Netflix original delves into the inexplicable reappearance of Prairie Johnson (Marling). Having gone missing seven years ago, the previously blind Johnson returns home, now in her late 20s and with her sight restored. While many believe she is miracle, others worry that she could be dangerous. Q: Where can I buy that amazing holographic tree unit that adorns the wall of the penthouse in Season Two? Marling writes, directs, and is the star of this transcendental and beautifully delivered mystery. The attention to detail, narrative style, and character depth are truly astounding. Prepare to be transported into the mind of Prairie/Nina. Is she delusional or is she divine? 54 of 66 people found this review helpful. Was this review helpful to you?